Data intelligence refers to all the analytical tools and methods companies employ to form a better understanding of the information they collect to improve their services or investments. Data intelligence focuses on analysis and interaction with information in a meaningful way to promote better decision-making in the future. When collecting data for intelligence purposes, businesses and organizations look for a variety of sources that include business performance metrics, data mining of consumers and users, and other descriptive sources. 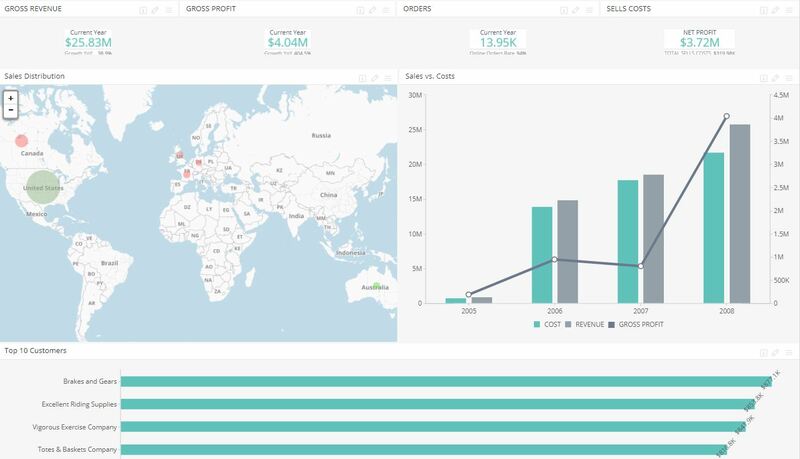 Unlike business intelligence, which focuses more on organizing data and presenting it in a way that makes it easier to understand and derive business intelligence insights, data intelligence is more concerned with the analysis of information itself. To achieve this, data intelligence experts focus on five major components: descriptive, prescriptive, diagnostic, decisive, and predictive data. These disciplines in data intelligence focus on understanding data, uncovering alternative explanations, resolving issues, and identifying future trends to improve decisions. Today, data intelligence incorporates both artificial intelligence and machine learning tools, which permit organizations to analyze enormous amounts of data much faster and reliably than if done manually. Moreover, data intelligence helps expedite analytics by arranging data neatly and establishing clearer models for warehousing and scrubbing large data sets. How Can I Use Data Intelligence? Much like business intelligence, data intelligence is a vital part of any organization’s efforts to improve the services and forward-looking strategies they employ. One of the most common uses of data intelligence is to understand consumer preferences. By using data mining techniques to collect information regarding habits, shopping preferences, online trends, and other individual information, companies can tailor their services better and understand tendencies across their target demographics. 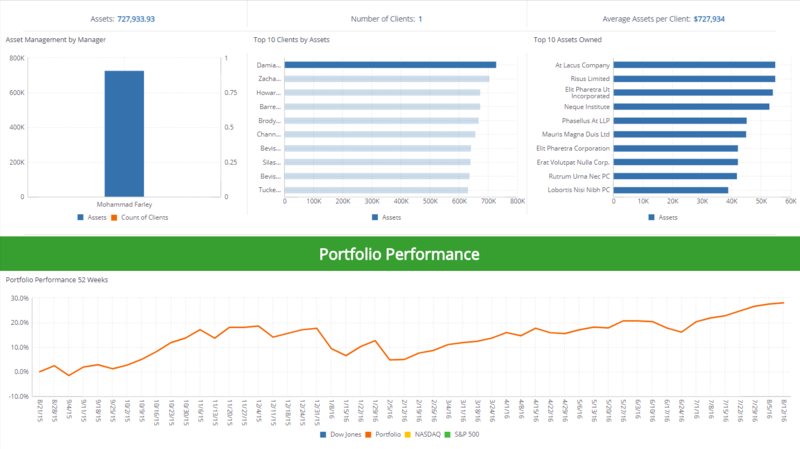 Another useful deployment of data intelligence is understanding a company’s investments and their effectiveness. By collecting data that provides a greater context, including descriptive analytics and prescriptive analytics tools in their data analytics software, companies can determine whether the dollars they spend are providing returns or if they would be better allocated elsewhere. For organizations where services are performing adequately but not improving or experiencing growth, data intelligence can provide an idea of areas where services may be optimized and possibly reveal different approaches that may be more effective over the long run.